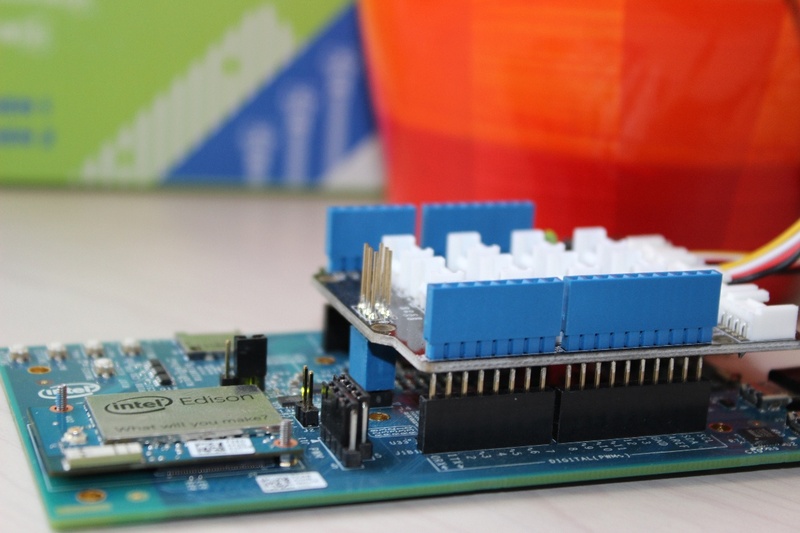 During the Hackster Hardware Weekend I had the chance to test the Intel Edison board and was pretty amazed by its form factor and speed. Intel has made sure to include Arduino compatibility in its Edison and Galileo boards, and while I think it's a nice alternative to have, I feel that some project just don't require this, and adding that layer would just make it harder to program and may use more resources. 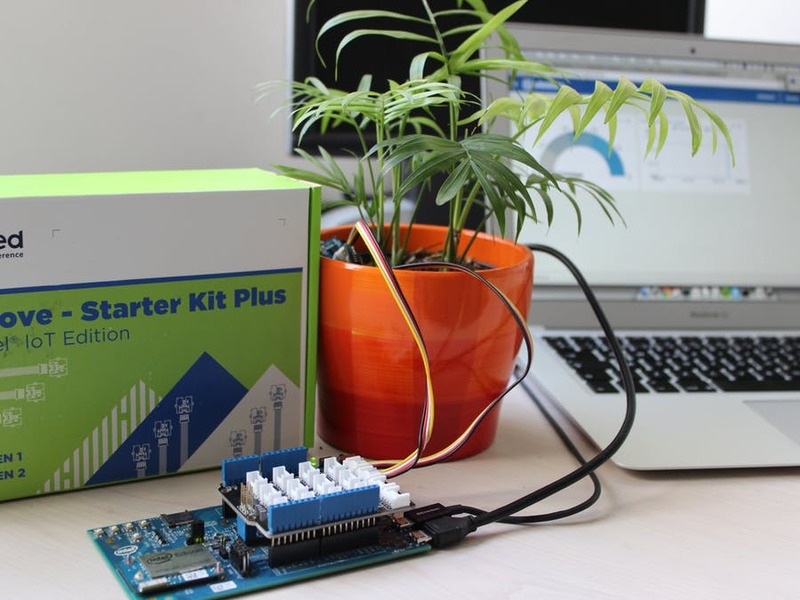 In this tutorial we'll use the MRAA Library to log sensor data and stream it to Ubidots. This content was originally published in Ubidots' Blog on July 1, 2015.